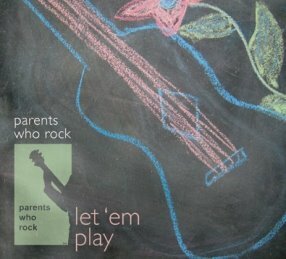 Yes, it’s that’s time of year again—time for Parents Who Rock’s annual Tribute Show! Come on out and join us for a night of music from local musicians as they perform songs from three extraordinary singer/songwriters who gave voice to a generation—this year’s theme is the music of Carole King, Carly Simon and Joni Mitchell. 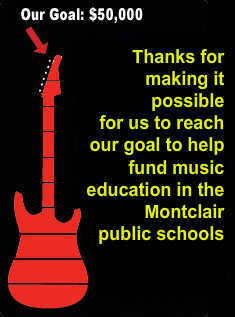 The show is set for Saturday, April 13that 7 p.m. at Bnai Keshet Synagogue, 99 South Fullerton, Montclair. $20 cover benefitting Children's Aid and Family Services.